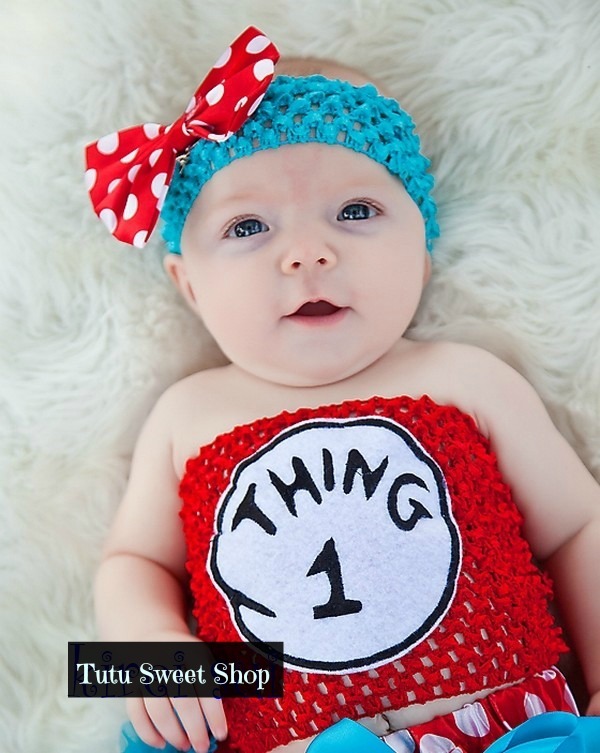 Your little bundle of joy will be BOORIFIC this Halloween in their very own adorable Thing 1 inspired tutu bodysuit with matching headband. 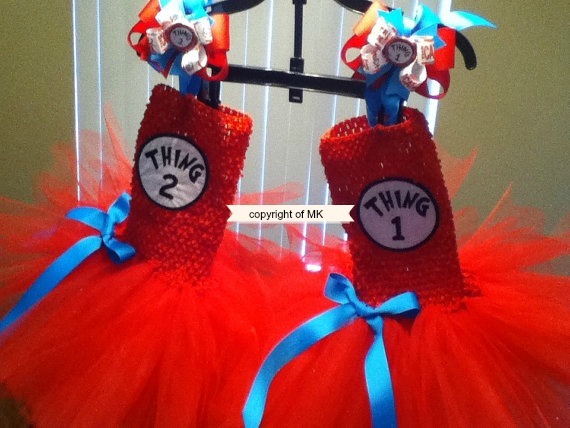 Designed with a crochet tube top and tutu skirt and comes with a matching headband. This outfit makes the perfect Halloween outfit, baby shower gift, coming home outfit or an everyday wear so your baby girl can look absolutely fashionable wherever she goes!